Cunard has announced that Queen Elizabeth will return to Australia for an unparalleled 118 days over the 2020-21 summer, headlining Cunard’s biggest ever Australian season. 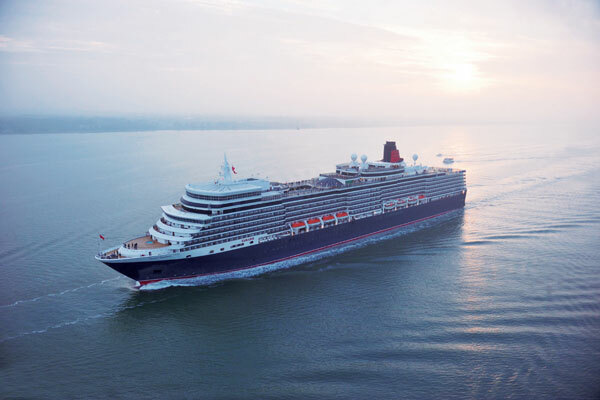 Queen Elizabeth’s four-month season will begin in November 2020 and will include more than 60 itinerary options sailing from its homeports of Melbourne and Sydney. Voyages range from two-night cruises between Sydney, Brisbane, Melbourne and Adelaide to longer journeys around Australia and New Zealand. New offerings include 12- and 13-night cruises between Sydney and Auckland calling at a range of ports along the New Zealand coastline, as well as calls to Tasmania and Victoria. The cruises can also be combined to create a destination-rich 25-night journey featuring an impressive nine New Zealand ports. Other highlights include a Royal Rendezvous with Queen Victoria in Sydney on March 1, 2021 – marking the first time the two ships have met in Australia – as well as a special overnight call in Auckland on Dec. 31, 2020, enabling Cunard guests to be among the first in the world to celebrate the New Year.